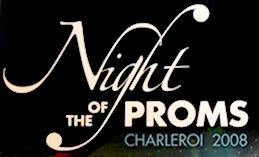 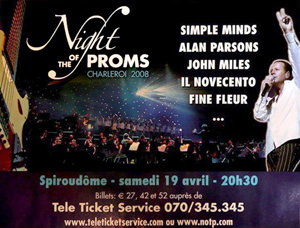 As in previous Proms, Jim and Charlie performed the band's best known hits backed by a full orchestra. 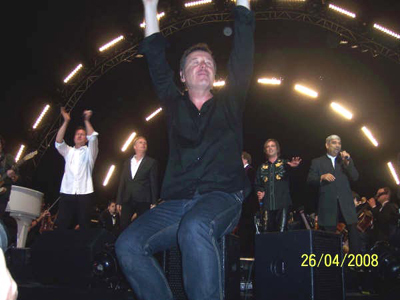 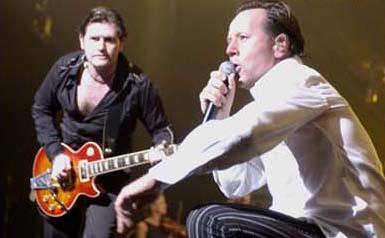 Unlike previous years, a special Simple Minds Suite was composed to mark the band's 30th anniversary. 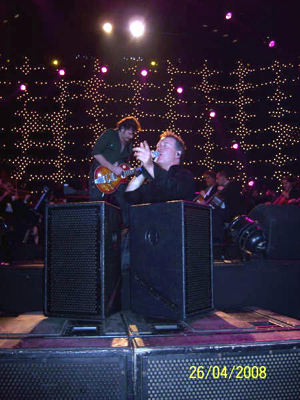 This medley of some of their popular single releases was played in the first act, before the Jim and Charlie came on to perform Sanctify Yourself, All The Things She Said (both 'firsts' for the Proms), Belfast Child and Alive And Kicking. 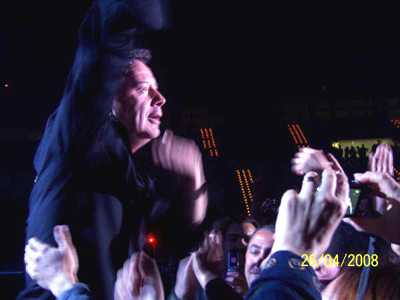 At the end of each concert, all the artists came on stage for one final song, and this year it was Don't You (Forget About Me).